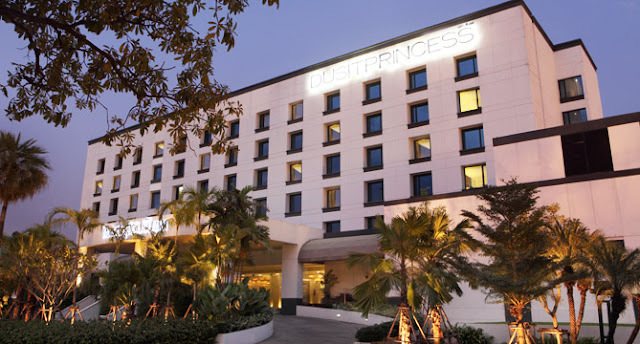 DusitPrincess Srinakarin Bangkok Hotel, a part of Thai Hospitality Brand “Dusit International”, has improved its online business leveraging eRevMax solutions. The hotel is using RateTiger Channel Manager to update rates and availability across connected channels and receive reservations. The property is also leveraging RateTiger Shopper to monitor competitor rates across channels. Located in a prime business district in Bangkok, DusitPrincess Srinakarin Bangkok Hotel caters to business and leisure travellers. RateTiger’s seamless connectivity with all leading OTAs and meta-sites allow them to be visible in all relevant channels for maximum exposure. The in-built booking trends and business analytics data give the hotel key market insights to make informed decision. “We have been using RateTiger Channel Manager and Shopper for online distribution and rate benchmarking. The products are very simple and easy to use. We can manage all our channels in real-time and ensure we are not losing business to competitors. I can recommend this tool for any hotel that wants to effectively manage online revenue,” said Kanokwan Opassakulchai, Assistant Revenue Manager atDusitPrincess Srinakarin Bangkok Hotel. “Making online distribution management easy for hoteliers has remained our mission for the last 15 years. We have invested in building stable connectivity with over 350 OTAs and technology providers. Our solutions simplify operations, improve efficiencies and give hoteliers time to focus on strategy,” said Ram Mohan Dubey, Regional Sales Manager at eRevMax. Hospitality connectivity expert, eRevMax has teamed up with industry leaders including Fornova, HRS, Sojern, TrustYou and Vizergy, to host an exclusive gathering for hoteliers on 27th June 2017 in Toronto, Canada. The event, to be held on a yacht at the harbour front, will bring together peers from the hospitality industry to unwind and network over cocktails. The event is aimed at providing hoteliers and technology providers an interactive platform to exchange ideas and explore collaboration possibilities. The luxurious Miss Toronto, moored at the Toronto harbour front, is just a short walk from the Metro Toronto Convention Centre, providing a perfect venue for an evening of fun. There are some cool state-of-the-art hospitality technology products worth thousands up for grabs. Aptly titled ‘An Evening of Fun in Toronto’ – this is an Invitation Only event. For more details about the event, please contact marketing@erevmax.com. Hotel sáv, an up-and-coming business hotel in Hong Kong has improved its online bookings with eRevMax’s solution. The two-year-old property has been using RateTiger channel manager since its opening to manage their room availabilities and rates across multiple online sales channels and increase revenue. Headquartered in Hong Kong, sáv Hospitality is a new lifestyle hotel brand operating four hotels and serviced apartments in Hong Kong, Taipei and Philippines. Two hotels managed by the group are presently using RateTiger for improving their online visibility and occupancy. “I have been using RateTiger Channel Manager for a couple of years now and can confidently say it’s the best solution in the market. While the product makes real-time rate and inventory updates on all my connected channels, the Customer Support team is very professional and respond to queries efficiently. I am very happy to use RateTiger for online distribution and cannot ask for more,” said Terrence Chan, Assistant Director of Revenue & Reservation, Hotel sáv, Hong Kong. “ Hong Kong’s extremely dynamic hospitality market demands hotels to offer updated rates and availabilities across relevant global, regional and meta search channels. 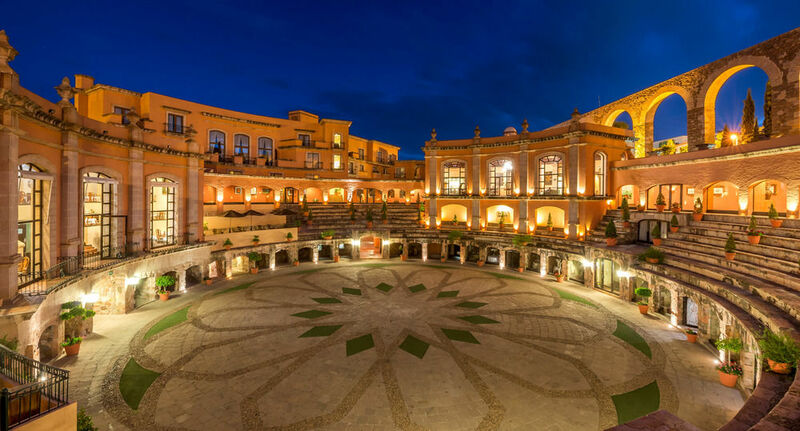 Hotel sáv has been leveraging our channel ecosystem which offers seamless connectivity with key channels like Booking.com, Expedia, Ctrip, Agoda to improve their online exposure and tap new markets,” said Ram Mohan Dubey, Sales Manager, eRevMax.